Richard Dale Guseman, age 64, of Westover, known by his family and friends as either “Dickie” or “The Goose” passed away unexpectedly on Thursday, November 29, 2018 at his home. He was born August 12, 1954 in Morgantown, a son of the late Charles Dale and the late Jacqueline Ann (Rude) Guseman. Survivors include his siblings, Charles & wife Sandra Guseman of Morgantown, Robert Guseman of Westminster, MD, and Louise and husband Bruce Moore of Morgantown; his nieces, Heather and husband JP Fielding, Alicia and husband John Murray, and Jacqueline and husband Matthew Culotta; nephews Christopher and Benjamin Moore; and great-nieces and great-nephews, Nathan, Jaxon and Sophia Fielding, Ethan, Ava Grace and Owen Murray, and Kaylie, Dominic and Charlotte Culotta. In addition to his parents, he was preceded in death by a brother, David Guseman, as well as his maternal and paternal grandparents. Richard attended Morgantown High School. He left Morgantown in 1986 for Las Vegas where he worked in various casinos until 2000. 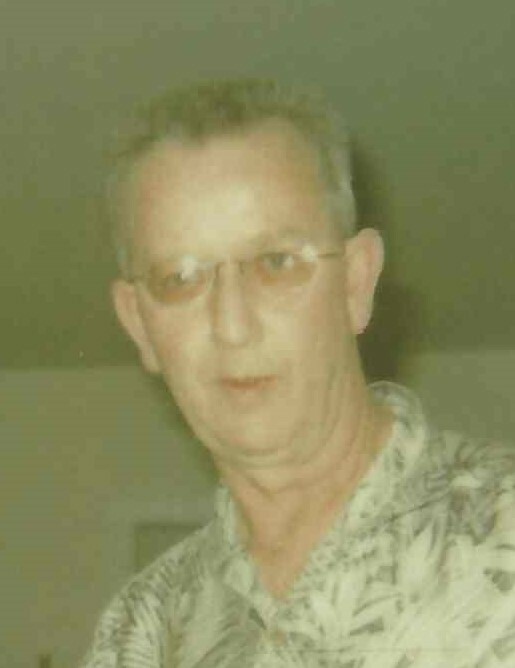 He returned back east and lived with his brother Robert for a period of time, and ultimately returned to Morgantown where he worked as a cab driver. He loved to reminisce and tell stories of his time in Las Vegas and his travels. He took great joy in spending time with his nieces and nephews. He was a Methodist by faith, and a member of the Boy Scouts in his younger years. In honoring his request, Richard will be cremated. A private family service will be held at a later date. Professional services have been provided to the family with the guidance of Smith Funeral & Cremation Care of Morgantown.